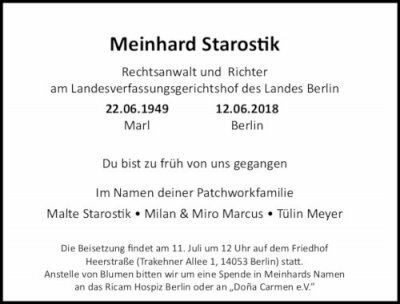 Die ehemaligen Schüler der NMS Milan Marcus (IB 2016) und Miro Marcus (ABI 2018) trauern um ihren Vater Meinhard Starostik, Gründer und ehemaliger Vorsitzender der Friends of NMS. Die Beisetzung findet am Mittwoch, 11. Juli um 12h auf dem Friedhof Heerstraße, Trakehner Allee 1 in 14053 Berlin-Charlottenburg statt. Danke für die große Anteilnahme der Schulgemeinde. 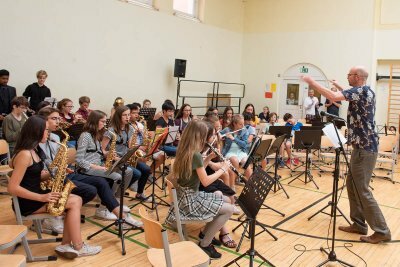 Under the expert leadership of NMS teacher Viola Weikert, students from NMS Primary’s Tanz AG participated in the Berlin-wide “Tanz in der Schule” event on June 13. Over twenty schools from Berlin and Brandenburg took part in the dance recital at Sporthalle Schöneberg. Students performed a total of 26 dances of many different styles from around the world, ranging from traditional folk dances to modern interpretations of pop songs such as Ed Sheeran’s “Shape of You”. am 2. 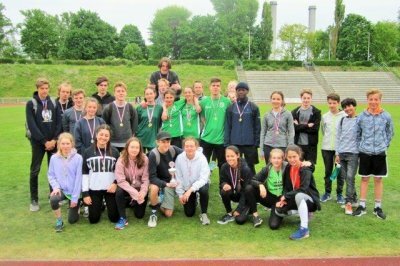 Mai im Stadion Wilmersdorf über je 6 x 400 m. Insgesamt fanden 5 Staffelrennen in unterschiedlichen Altersklassen statt. 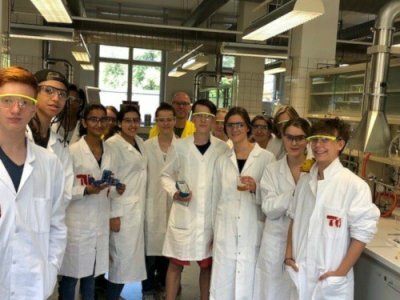 Unsere Teams gewannen 3 x Platz 1, 1 x Platz 2 und dazu einen 5. Platz. Damit gelang nach 2016, 2017 auch mit 2018 der 3. 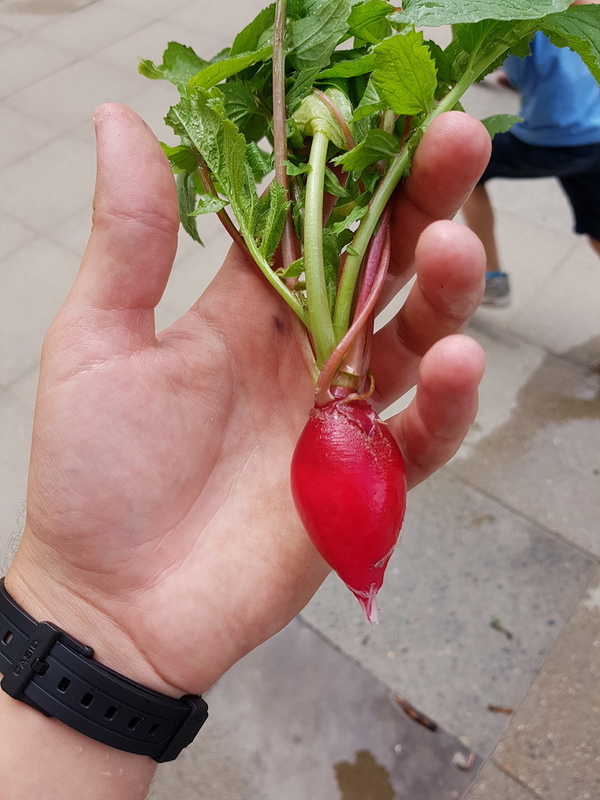 Gesamtsieg in Folge und der endgültige Gewinn des Wanderpokals für unsere Schule. Nun werden noch die Namen all unserer Teilnehmer*innen auf dem Pokal eingraviert. Herzlichen Glückwunsch allen unseren erfolgreichen Teilnehmer*innen! 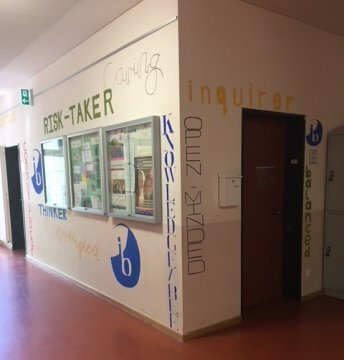 Recently, some of our IB Diploma Visual Arts students painted the 10 Learner Profile attributes around the IB Office which livens up the corner on the first floor of the new building at P30. The IB Learner Profile is a list of ten attributes valued by all IB World Schools and by the NMS community as a whole as characteristics which we believe all students at NMS strive to have. 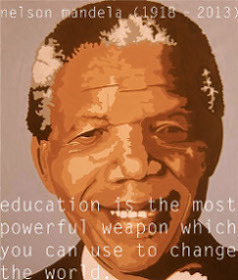 All IB courses use the Learner Profile as the basis for learning and support the idea that “by helping create people who believe in these attributes we can help create responsible members of local, national and global communities.” (IBO website). 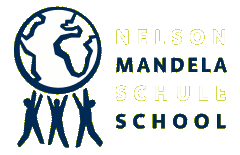 All learners at NMS strive to meet these attributes and are: inquirers, thinkers, carers, open-minded, knowledgeable, risk-takers, communicators, balanced, principled and reflective. 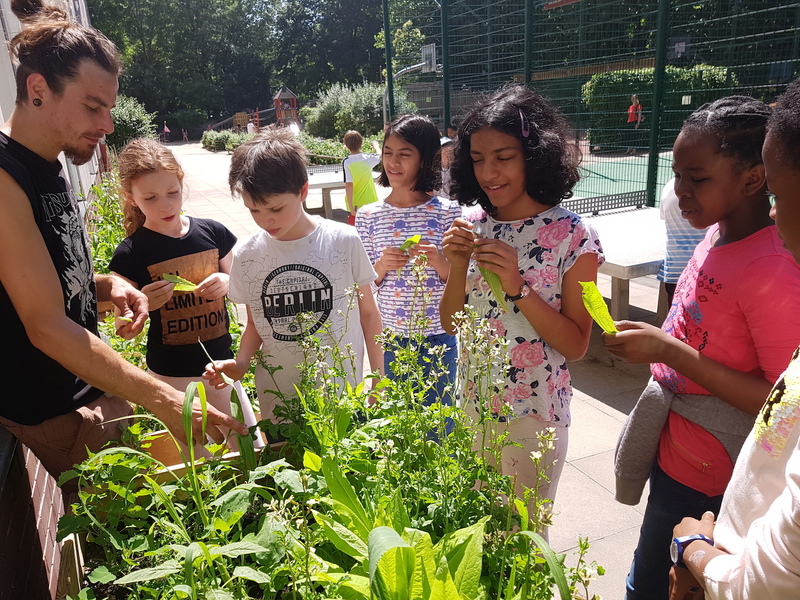 Recently in the NMS Vege garden at P23 we had an expert come to visit and check on the progress of the garden, whilst also teaching the students valuable lessons about caring and harvesting the vegetables. 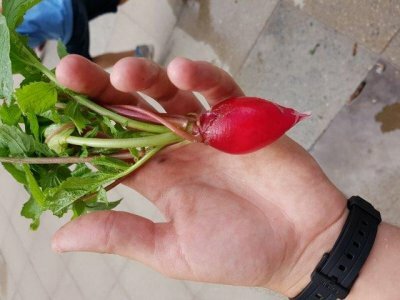 So far it’s been quite successful as we have already harvested some radishes, strawberries and various salads. 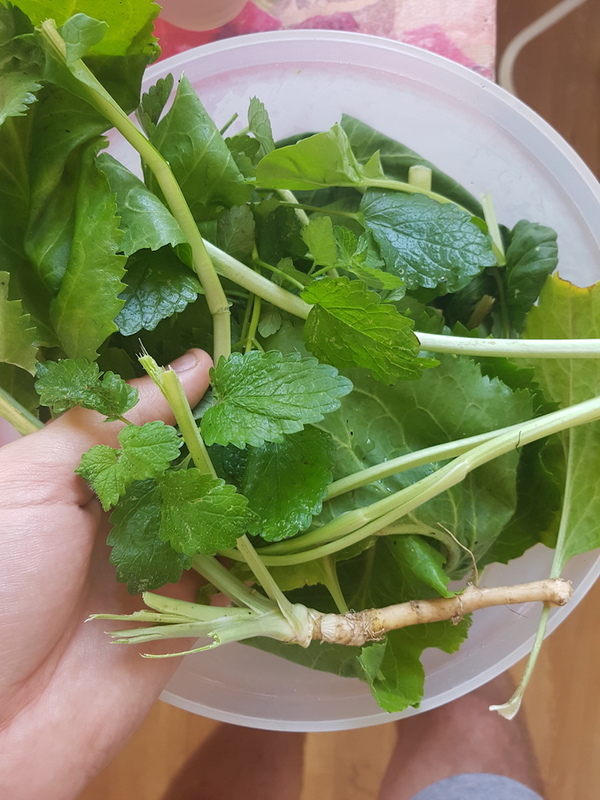 We hope to continue to grow the garden together and hopefully in the future the kids will also take some valuable life skills with them.